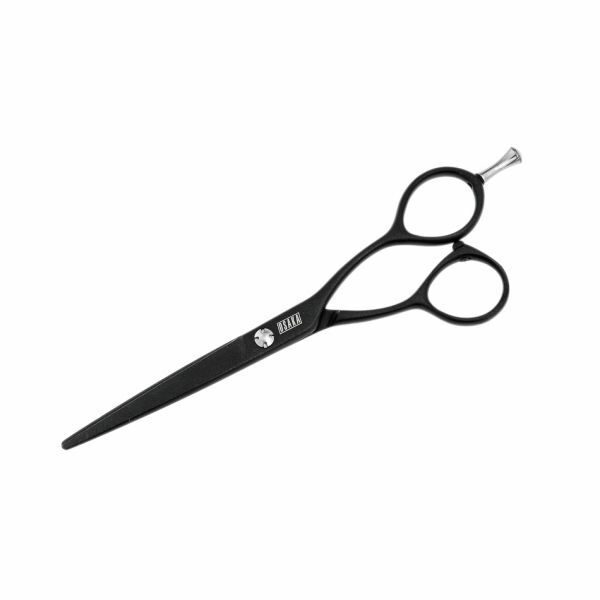 Sleek, slim & incredibly smooth, the Osaka Jet is perfect for precision cutting. The fluorocarbon casing (think Teflon!) 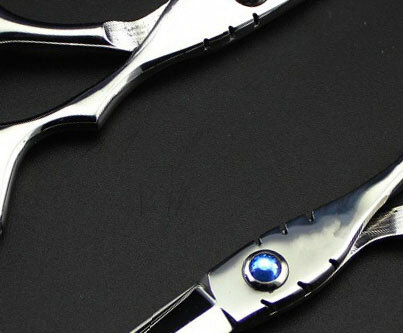 gives the scissors a unique feel of a satin smooth touch, as well as protecting the high carbon steel inside and encourages hair cuttings and water droplets to slip off the scissors keeping your scissors looking immaculate everyday! Slim profile is ideal for detailed cutting and finishing. 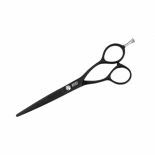 Available in sizes 5.0", 5.5" and 6.0". 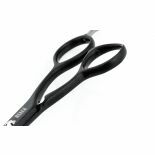 Osaka A5 Barber Scissor 7.0"